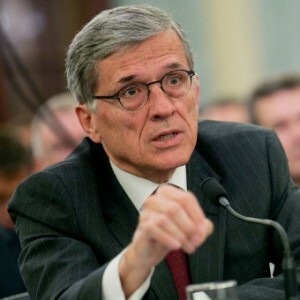 While radio and television broadcasters fend off a performance royalty, drastic changes to retransmission consent negotiations and advertising tax deduction changes in the halls of Congress, the Federal Communications Commission is proving to be equally challenging. 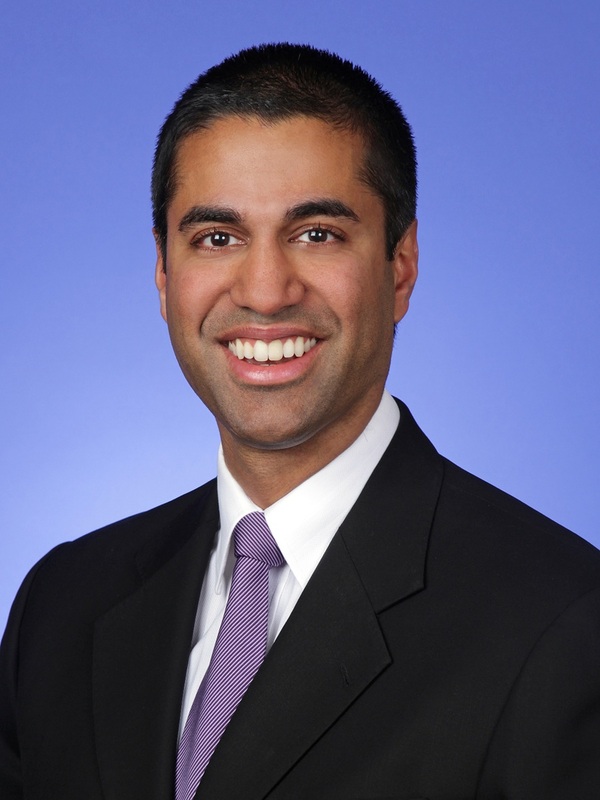 Republican FCC Commissioner Ajit Pai tells a different story about JSAs. In a statement released on March 5th he writes about visiting a minority-owned television station, WLOO-TV, in Jackson, Mississippi. The General Manager credits his station’s ability to broadcast in high-definition, cover local high-school sports and provide learning opportunities for Tougaloo College (the stations owner) because of the JSA agreement with American Spirit Media’s WDBD-TV, also in Jackson. Pai continues to say that “JSAs like this one facilitate new entry into the broadcast industry, enhance ownership diversity, and allow stations to serve the local community better. The vote regarding JSAs is widely assumed to rest on the swing vote of Commissioner Mignon Clyburn. You can watch the FCC meeting on March 31st from 10:30AM to 12:30AM EDT by streaming it live.